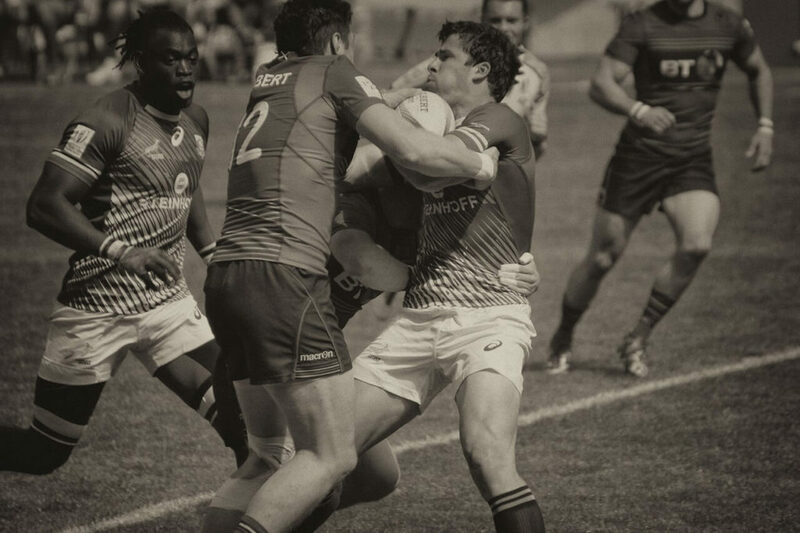 We don’t have to tell you that rugby is one of the most physically demanding sports in the world. 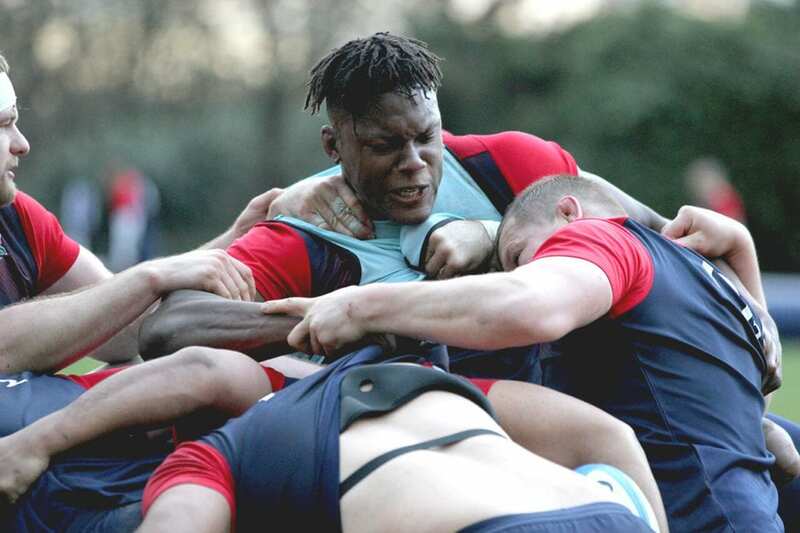 To play at the highest level, which in rugby is for your country, you have to be at the pinnacle of physical fitness. This is why the best international teams put a premium on the intensity of training sessions. After all, it is the only way to prepare players with the physical endurance required to compete against the best teams in the world for 80 minutes at a time. Often optimum fitness can mean the difference between winning and losing. The U.S. national team has yet to win a World Cup and are currently ranked 15th in the world (and climbing!). They will be looking for significant improvements in the near future, and tasked with the enormous responsibility of making that happen is the recently appointed Gary Gold. He will be hoping that the Eagles will make their mark at the World Cup next year – big things are expected with the number of national team members currently embedded with pro clubs in Europe. The Eagles’ training staff will be hard at work before camps start in 2019 getting players ready for the top-level competition of RWC2019. 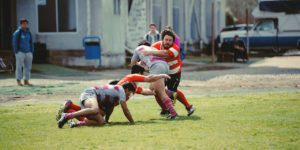 However, if your rugby team is looking to try like the absolute best, it would be well worth following the example of some other international rugby programs. In particular, here are five training routines from national programs that your club can employ! The formidable England national team is the only nation from the northern hemisphere to win the Rugby World Cup thus far, having won in 2003 and finished as runners-up twice, first in 1991 and then in 2007. Currently ranked number 4 in the world, the squad keeps things simple when it comes to training. Eddie Jones, who took over in 2015, designed a training regimen for his team that focuses on building functional strength. In this regard, an integral aspect in the team’s training is the strongman lift using a beer keg. This exercise challenges grip and stability and develops the functional strength specific to the sport. Moreover, in case you are wondering, yes, beer kegs are available in the team’s gym. Ireland is one of the world’s elite teams, winning the Six Nations Championship 14 times and reaching the quarterfinals of 7 Rugby World Cups. They are currently ranked number 2 in the world, with wins over some of the world’s best teams, including New Zealand, South Africa, and Fiji. 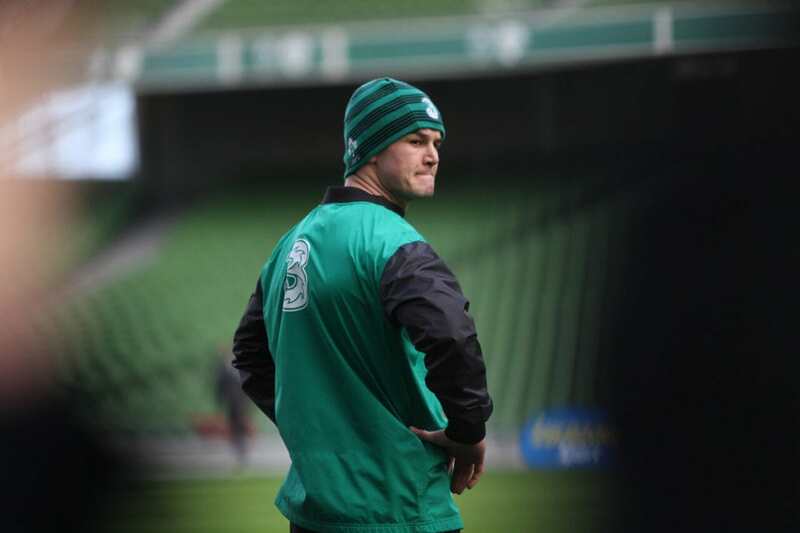 The often-brutal training regimen of the Irish team is undoubtedly a primary reason for such sustained excellence. One routine the Irish perform often is called “The Bronco,” and it is pretty basic: just a series of shuttle runs done at full sprint. Tighthead prop Tadhg Furlong describes the drill as “miserable” and estimates that the sprints add up to 1.2 kilometers in total. The trade-off, though, is that the routine helps the Irish players sustain their speed for longer stretches. This increased speed and endurance has been on full display in big match games in the past few years. Currently ranked 6th in the world, the Scottish rugby team competes in the high-prestige Six Nations Championship and is a regular Rugby World Cup competitor. The group, however, seem to be in transition, having regained their footing only last year after a miserable 2015 and an average 2016. Perhaps not coincidentally, their turn-around coincided with the hiring of coach Gregor Townsend in 2017. As a former player, Townsend has preached the basics, and his approach can be seen in the team’s training, which emphasizes fundamentals such as tackling, passing, and movement. Taking a team back to basics, even international teams is vital for making sure that the critical skills needed to win matches are up to standard. Dominant is the word that best defines the All Blacks, who are undoubtedly the best rugby union side of the professional era. The only team with a winning record against every other nation, New Zealand went unbeaten the whole of 2013, and they had 18 consecutive test victories from 2015 to 2016 (a Tier 1 joint world record). The All Blacks also have a record 47-match winning streak, which they achieved between 2009 and 2017. 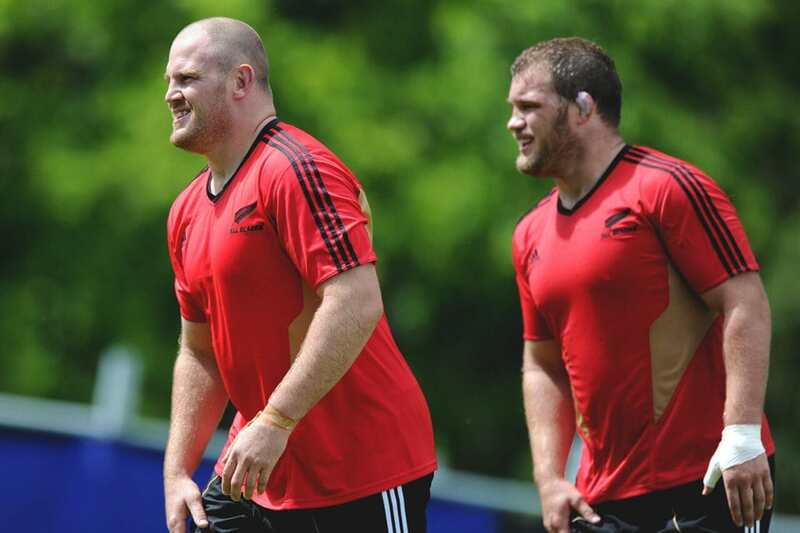 Unsurprisingly, they are currently number 1 in the world and are the reigning, back-to-back Rugby World Cup champions. They are also the most successful nation in The Rugby Championship, having won it 15 times in the competition’s 22-year history. Part of the New Zealand rugby team’s phenomenal success is having players like flanker Victor Vito, the athletic 6-foot-4, 250-pound Wellington native who is built like a tank. He, along with his teammates, have benefited dramatically from simple, yet physically demanding training regimens, which often require the use of resistance bands to add an extra layer of challenge to each exercise. The All Blacks’ resistance-assisted weight training sessions, in particular, are designed to not only prepare the body for the rough-and-tumble nature of the sport but also to improve strength and speed. These types of exercise also add size, which as we mentioned, is essential as well, especially for smaller players. And as any rugby player at every level would attest, size, speed, and strength are vital for rugby success. The Wallabies, like their All Blacks neighbors, are one of rugby’s best teams, having appeared in all 8 Rugby World Cups and winning it twice. They have been ranked as high as number 2 in the world, and have never dropped lower than 6th. Currently, they are ranked 5th, just behind New Zealand, Ireland, Wales, and England. Australia’s chances of moving up, though, seem high, especially with the way they are training now under their current coaching staff. The Wallabies allot a full day for the defense, starting with some good, ol’ fashioned speed work, where players are expected to hit their top speed early and often. They then do skill development drills to improve their mechanics, techniques and defensive game. 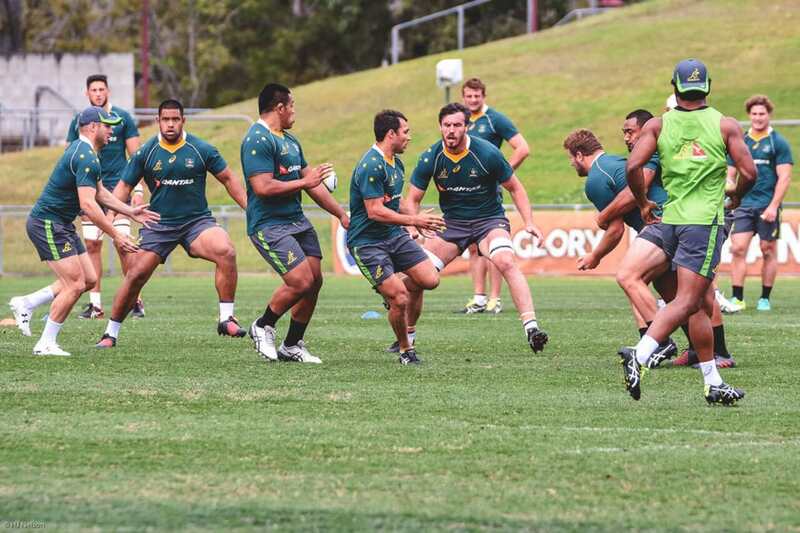 Finally, the Wallabies end their training sessions with a series of games, which they play for specific time periods. Recovery is just as crucial for the players, who gather for a post-workout dip in the team pool after a hard day of training. For a nation so small, Fiji has quite a rugby team, and they are currently ranked 10th in the world. 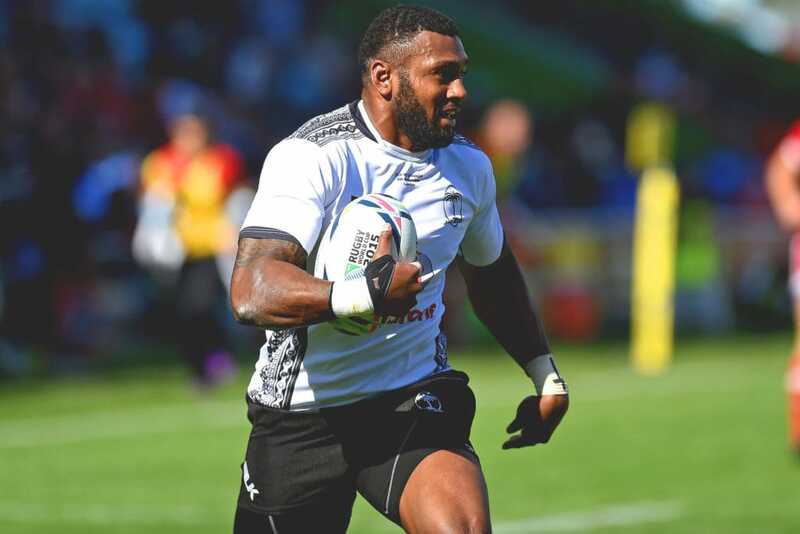 Interestingly, Fiji is one of the very few countries where rugby union is the national sport, though getting the best players to play in the country can sometimes be a struggle, as they are often signed with rugby union teams in Europe’s commercial leagues. Yet, for the international tournaments, the players come home, and The Flying Fijians have nonetheless been able to put out competitive teams. Their success, in many ways, seems surprising, especially since they do not have the same vast resources available to teams from larger nations. But really, it is just a testament to the hard work put forth by their players, led by the ageless veteran Talemaitoga Tuapati. One routine that the Flying Fijians have grown accustomed to doing is marching up Sigatoka, a near-vertical sand dune overlooking vast Fijian pastures. The players march up as a team, like brothers-in-arms in a scrum looking to engage their opponents for ball possession. This particular routine develops both cardiovascular endurance and leg strength as trekking up a steep sand dune is no easy task. Perhaps more importantly, the Fijian players perform this march together to improve their camaraderie and unity. Keep in mind, though, that while the routines mentioned above are performed during team training sessions, players are still expected to train individually, usually following a program specific to their position. We have, in fact, already offered our advice on how you can do so. Players are also advised to get adequate recovery time because recuperation, as we pointed out before, helps the body adapt to the demands of these workouts.